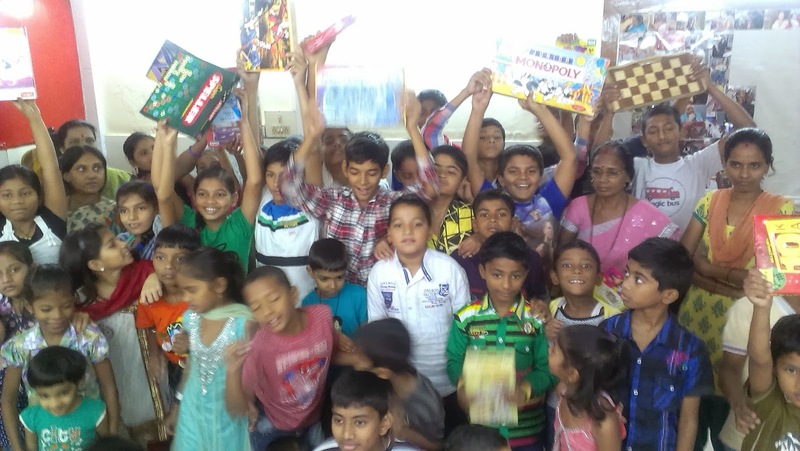 One more new toy library has been set up with one of our new NGO partner SHARE at Santacruz this Saturday. This Toy library will be catering to 65 children who can regularly access this library. We had planned a two hours program for the library set up on Saturday. To help us with the plan we were accompanied with our Toybankers. 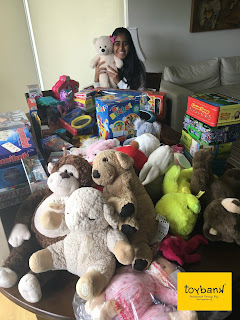 The day began at 10am, were we all gathered in the office for a small orientation and to collect the toys. The event was scheduled at 11.30 am. We reached the NGO at 11 am and stuck Toybanks labels on the Toys. 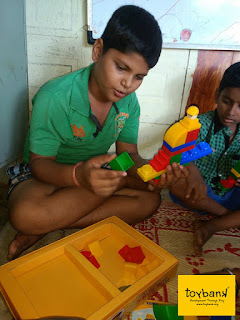 After a small training to the teacher on how to use the Toylibrary we directly began with the games. The first game was Name game with ball, where the children played catch and throw game introducing their friend’s name. Later we divided the kids in two groups, first group consisted of the younger children from age 5 year to 8 year and the second group from 9 years and above. We decided to explain every game to all the children, so we also segregated the games in two groups. We divided ourselves in groups to explain all the games to the kids.